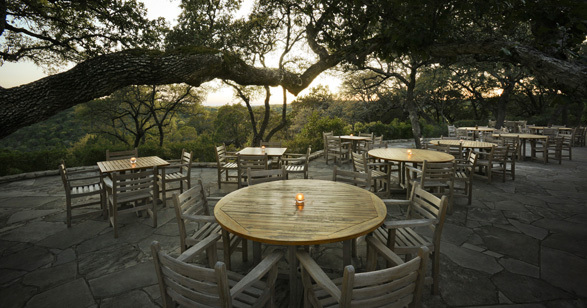 Hilltop Crossings Kitchen sources much of it's fresh produce from our own Cypress Creek Farm. We source from local purveyors, ranches and farms. Our culinary commitments are sensory immersion, mindfulness, sustainability, integrity, and innovation. 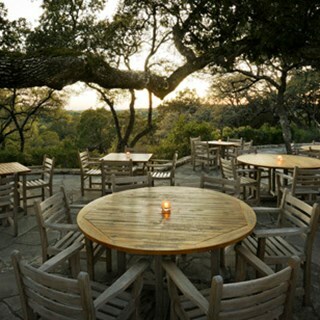 Hilltop Crossings Kitchen is the main restaurant of Miraval Austin resort. This building also houses the Life In Balance Culinary Theater.